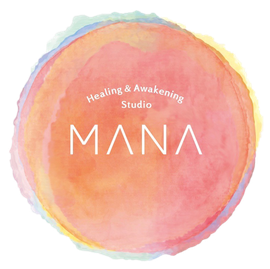 Welcome to Healing and Awakening Studio MANA - Website of Aloha Nana Nui! 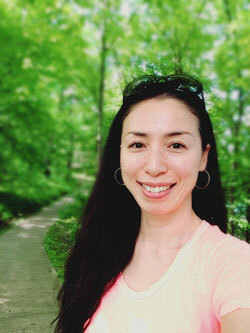 My name is Tomoko Okumura Bowles, ThetaHealer and ThetaHealing Instructor living in Hawaii, originally from Tokyo, Japan. I am ThetaHealing Master and Certificate of Science, practicing and teaching ThetaHealing everywhere in the world. I am helping people become who they want to be, or who they are supposed to be, and live lives they want, through ThetaHealing. Each one of us is unique, each one of us is special, and each one of us is important. Each one of us deserves to be happy, live the life you want, be loved, cherished and respected. Would you like to remember who you truly are, how to be yourself, to be authentic, know what your soul really wants? Would you like to be on the journey with yourself, with ThetaHealing?